When I'm not busily try to make a go of this urban homesteading business, I occupy my time by working in the public library. This is a great compliment to my love of reading. Not that we actually have time to read in the public library (a seriously hilarious misconception about library work). But I am always finding great books to bring home and read, although I should be out picking pests off the corn instead. Meh. 1 bunch golden beets, 1 bunch carrots, 1 bunch kale, 2 zucchini, 3 cucumbers, 2 pounds new potatoes, 1/2 pound roma beans and 1 bunch red spring onions. It's over 100 degrees right now... might as well experiment with solar baking! Do any of you have much experience with solar baking? Since it's so hot here in Baltimore today I figured I would finally try it! Trying to bake a loaf of bread right now... I'll check on it at 3 p.m. and see how it looks. In the summer months I spend a lot of time working in the yard from early in the morning till the sun sets and part of what keeps me going are the healthy sandwiches I love to eat for lunch. 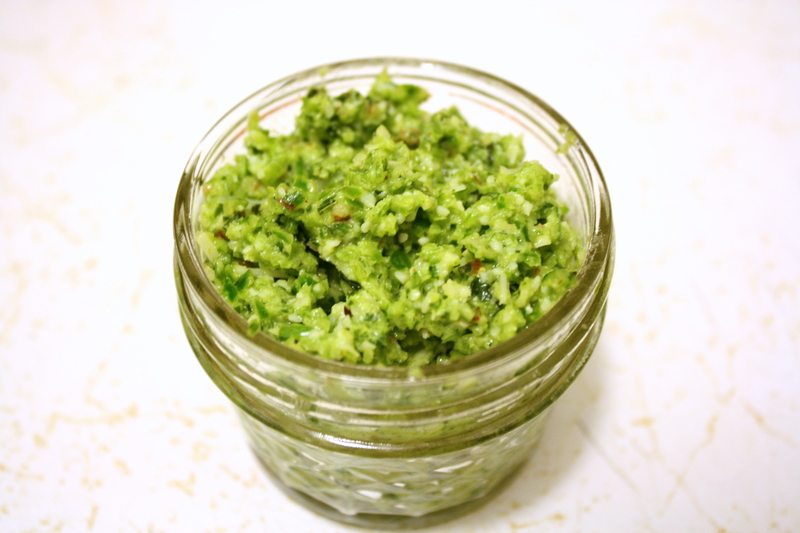 Homegrown.org Cook-Off 2011: Garlic Scape Pesto! Chickens: Pet or Food Product? To circulate the air in our house on hotter days, we use a Honeywell commercial-grade fan. It has been in our service for about 4 years & each summer, we've had at least a couple weeks where it was pushed to its mechanical limits. About a week ago, the blades would no longer turn when switching the fan on. Instead, we'd hear an electrical hum of the motor trying to soldier through. Homegrown.org Cook-Off Recipe Entry--Power Patties! Several years ago my youngest son would admire his oldest brother who spent the evening lifting weights, doing push-ups, and basically anything to "buff up." When the baby would ask him how he got so strong the oldest would reply, "I eat eggs for breakfast every morning." What a surprise for me tonight when I dug up a potato after I had assumed my potato adventure this summer was a failure. The North Country Sustainability Center, Inc. based in Ashburnham, MA was officially notified that we have been granted our 501c3 non profit status by the IRS! Now we can start raising the money to purchase the old riding stable and furniture factory to build our sustainability center.